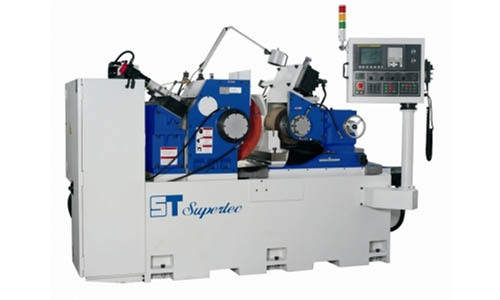 Centerless Grinder - Manufacturer in Taiwan | Supertec Machinery Inc.
Supertec Machinery Inc. has manufactures a great diversity of centerless grinder machine with precision over 50 years experience. 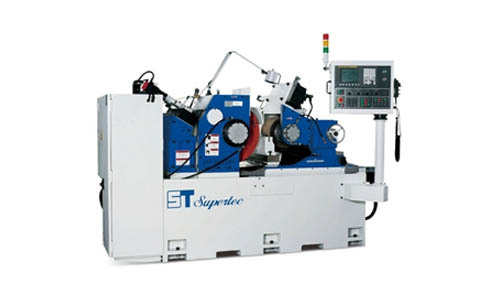 Supertec has excelled in the development of centerless grinding technology. 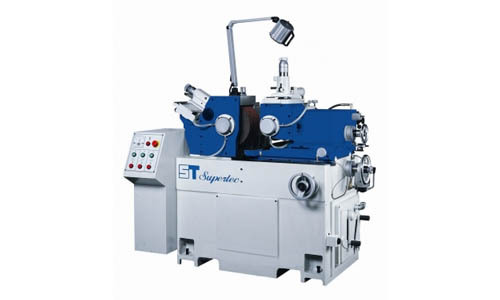 We specialized in variety of centerless grinder machine in order to meet the requirements of various applications. 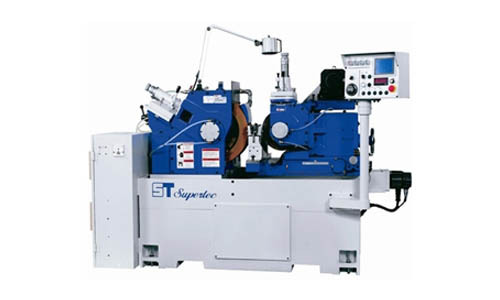 The centerless grinder made by Supertec is designed to meet all the users' highest standard for accuracy and performance. It allows and offers solutions to satisfy small lots with a variety of parts or a production environment. With ease-to-use in mind when building our centerless grinders, these machines stand out for their user-friendly setup process and control interface. 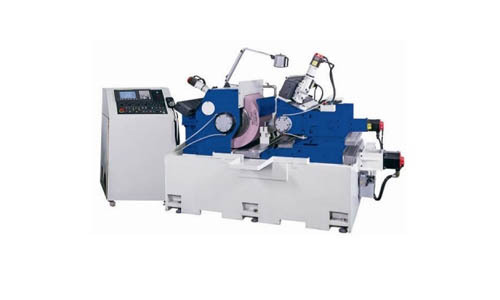 By having such centerless grinder manufactured with leading technology and utmost proficiency, you'll stay ahead of your competitors just as we do. Contact us now with your inquiry and we’ll reply shortly.